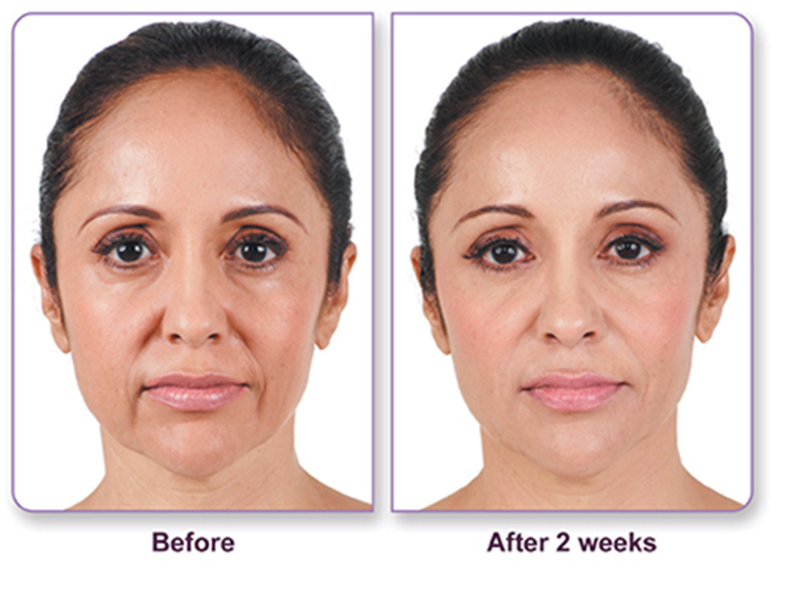 JUVEDERM XC is a non-surgical filler used to instantly smooth away the deeper lines along the sides of your nose and mouth. 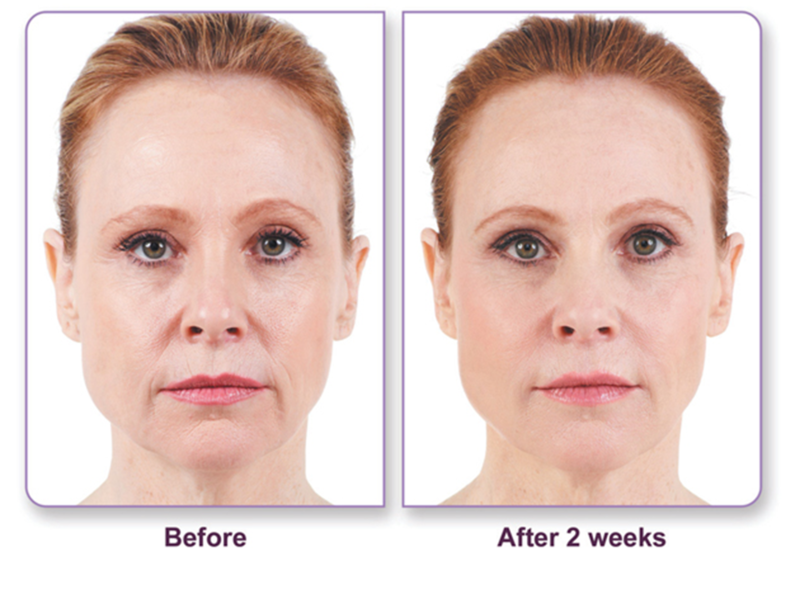 It provides natural looking results for up to one year with optimal treatment. Individual results may vary. As you age, your skin looses elasticity and moisture. This normal aging process, plus environmental factors like sun exposure, cause different facial lines to form, including moderate to severe wrinkles and folds.